This 36-Inch Kingsman Zero Clearance Clean View Direct Vent Linear IPI Gas Fireplace, rated for use as a supplemental heat source, with a low profile frame for a clean looking installation, and tempered glass front with smooth perimeter is an excellent choice of fireplace heater. 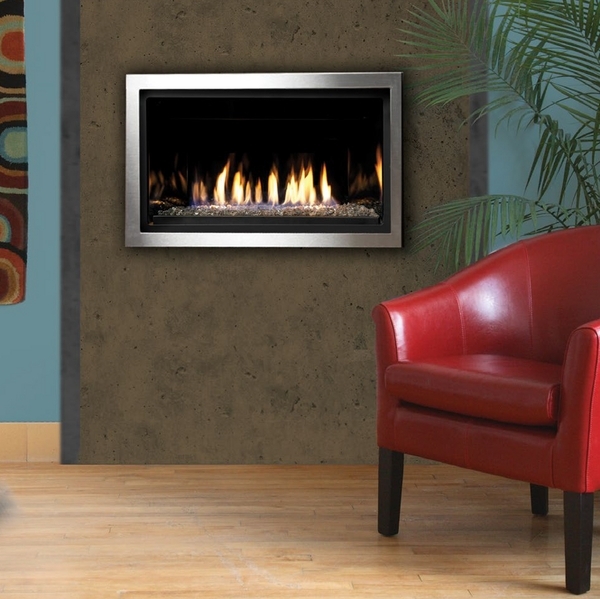 This ZCVRB3622E Fireplace utilizes a beautiful and highly reflective bed of bronze glass media, and pairs with a full line of remotes and wall switches. The fuel-efficient Intermittent Pilot system eliminates the need for a standing pilot and offers reliable spark ignition. 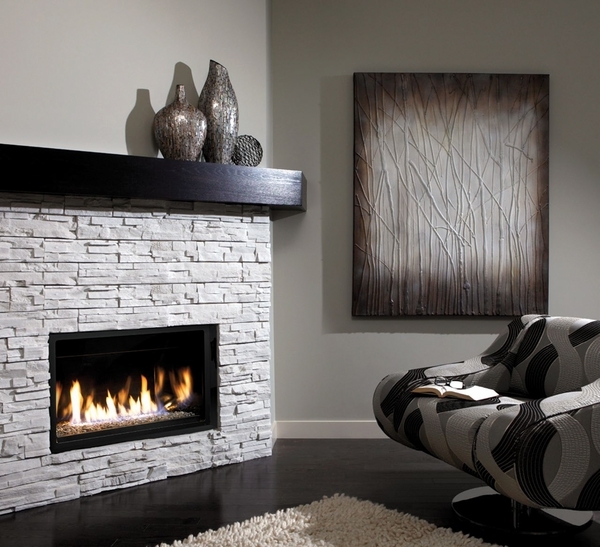 Kingsman includes safety barrier screens to prevent accidental contact with hot fireplace surfaces. BTU Input Ratings: 17,500 Natural Gas / 17,500 Liquid Propane and Efficiency Ratings: 65.7% Natural Gas / 66.9% Liquid Propane. Do I have to use the venting componets on your site or can I get a double wall vent pipe from a furnace supplier? This fireplace requires using either Kingsman's own flexible venting components (which are available on this page), or DuraVent's DirectVent Pro pipe (46DVA), which may be available at local outlets--however this does require purchasing Kingsman's proprietary adaptor. Are these units approved for California installation? Yes, this is a direct vent gas fireplace with no standing pilot requirement, so it would be acceptable for use in California.